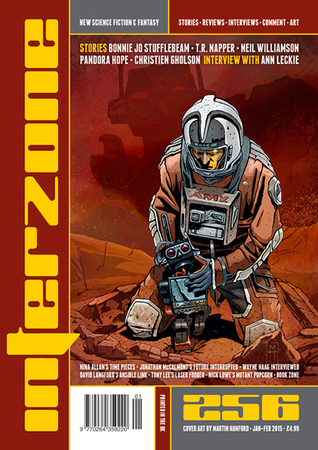 This entry was posted in Magazines, Reviews and tagged interzone, review by Lucian Poll. Bookmark the permalink. Hi, Lucian. I’m glad you enjoyed my story. Best, Jim.